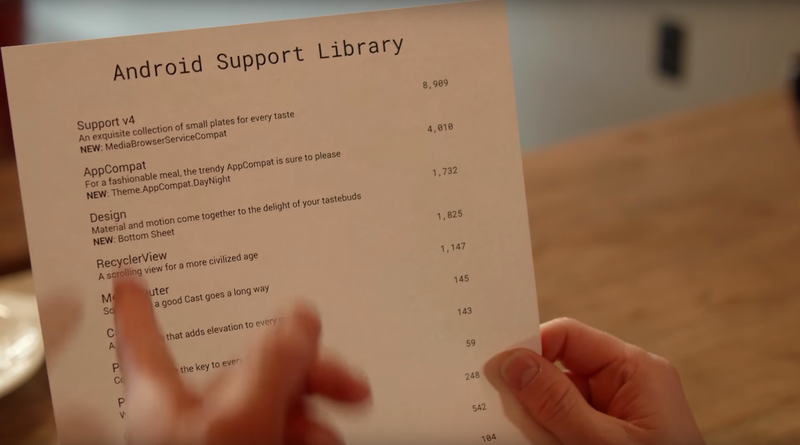 A fresh version of the Android Support Library is now available to developers. This may be one of the biggest updates in quite a while, as some of the changes demand a few significant internal changes. On the plus side, there aren't very many changes that should break existing code, and most of the new features will make it worth the trouble. Here's a quick introduction to some of the new changes. Full vector support was first introduced in Android 5.0 Lollipop, allowing developers to distribute apks with easily resizable vector drawings in place of multiple images at various sizes. At one time in history, building an app that gave a consistent experience across all (or most) versions of Android was nearly impossible without dedicating a lot of time and effort. Thanks to the Android Support Library (a.k.a. AppCompat), it's easy to use some of the most important and commonplace user interface elements on versions of Android going as far back as Donut and Éclair. A fresh update for AppCompat was just released, bringing it to v22.1, and it introduces some really big changes. The ActionBarActivity has been deprecated for a new AppCompatActivity class, several new features from Lollipop were ported back to the Support V4, and some big improvements were made for Leanback, Palette, RecyclerView, and Renderscript. 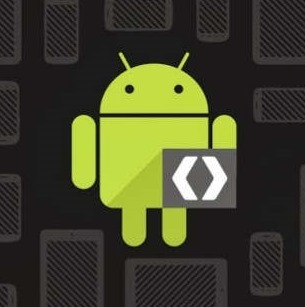 Developers have a lot to look forward to with the latest release of Android, but not everything requires Lollipop to run. 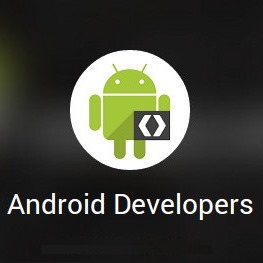 With the official release of the SDK for API Level 21, Google also included an updated version of the AppCompat Support Library, which contains back-ported versions of UI controls and other features for use on older versions of the OS. Some of the new libraries were first available with the L Preview SDK, but just about everything has received an update, and there are some additions for the official release. While the AppCompat Library came out last week, Google just posted a detailed list of what's new and how to make use of it.